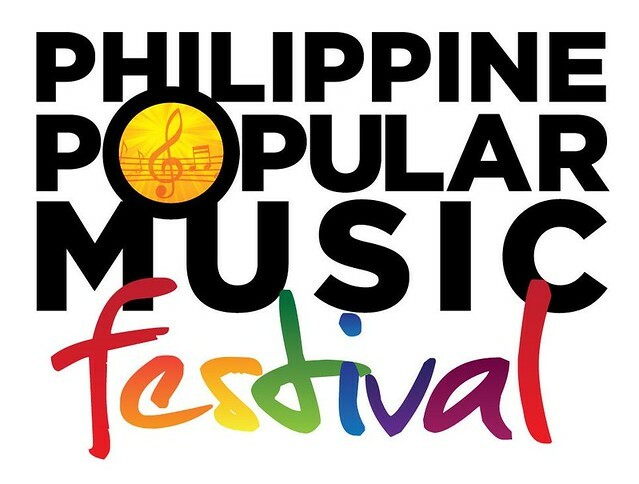 Home Latest Event THE FIRST PHILIPPINE POPULAR MUSIC FESTIVAL! “The First Philippine Popular Music Festival” is a songwriting competition open to all amateur and professional composers who are Filipinos or of Filipino descent residing in the Philippines. The competition not only aims to celebrate the talent of Filipino songwriting, but to glorify the contributions of songwriters and composers to the Filipino music industry. Orchestrating the competition is no other than Maestro Ryan Cayabyab, the country’s prominent songwriter, musician, academic, and the Festival’s Executive Director. Co-presented by the country’s top companies like Maynilad, Meralco, SMART, Sun, PLDT, TV5 and PICC, “Mr. C” plans to bring together the Filipino talents into one grand event. The event is the outcome of Overall Chairman Manny V. Pangilinan and Organizing Committee Chairman Ricky Vargas’ desire to help revive the Philippine music industry. d.) Discover and promote new Filipino songwriters and singers. Filipino talents its your time to shine! Join the competition and show the world with what you've got!